counters, tables and a private room. 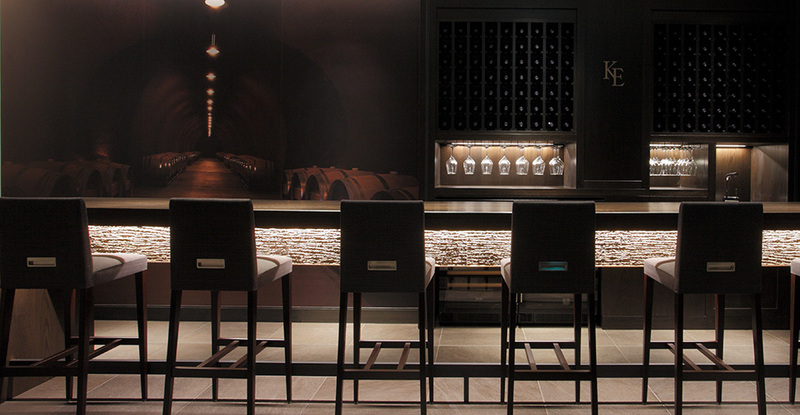 Recreating the Napa Valley winery design, we provide a counter where you can taste our wines. 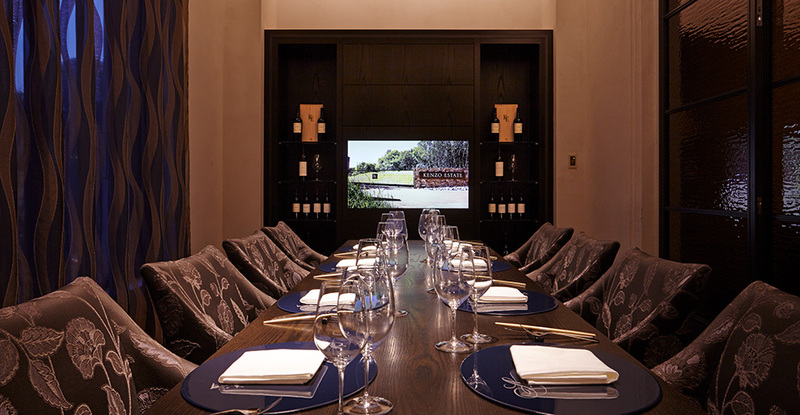 We welcome you to join us following your workday to enjoy an elegant dinner, or at anytime you wish to taste Kenzo Estate’s wines. 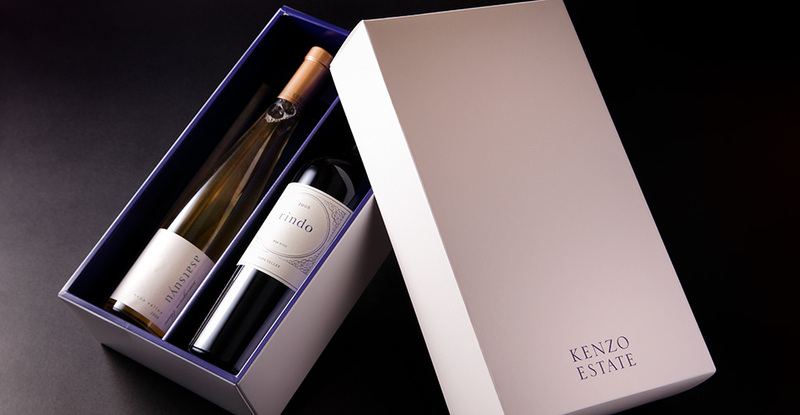 You may purchase Kenzo Estate’s wines at this counter to take out or to make an elegant gift. We are pleased to provide a delivery service and gift wrapping upon request. In our dining room you can peacefully enjoy our chef’s specialties while drinking wine and relaxing with your friends or business partners. 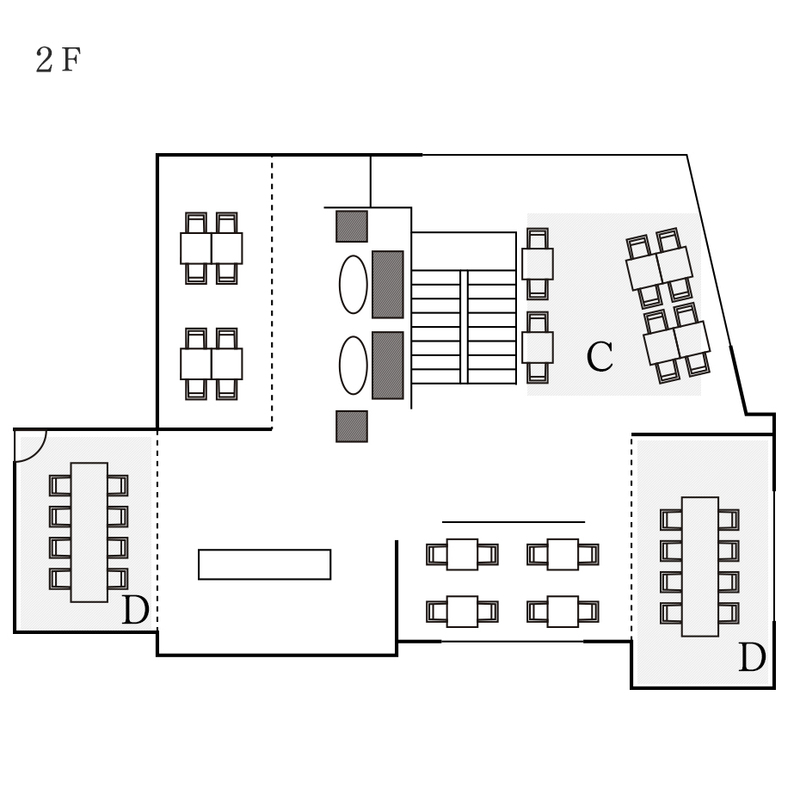 We arranged the table layout in order to provide to our guests a place where they can make themselves at home. 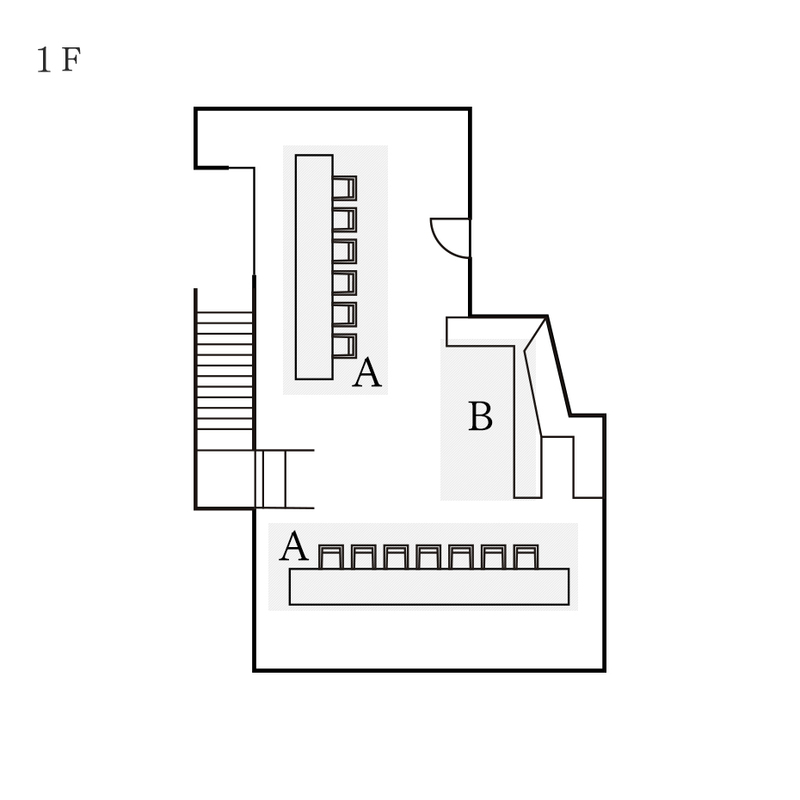 We feature a private space separated by sliding doors. Here you may quietly enjoy our chef’s cuisine and Kenzo Estate’s wines for a birthday, a private meeting or a special occasion as well as for your business dinners. 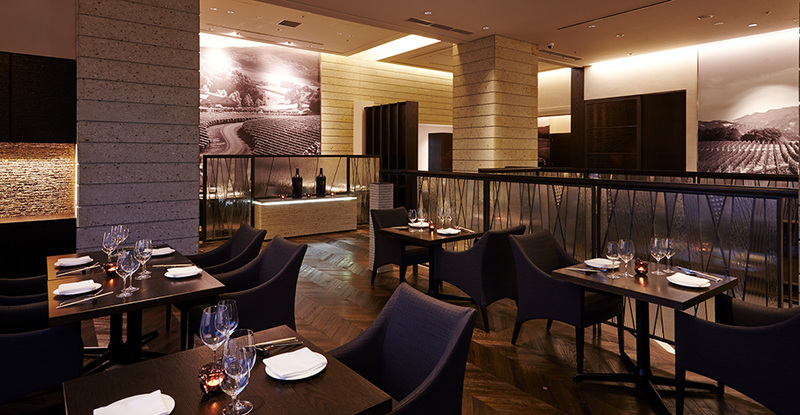 ※The use of the private room is limited for prix fixe menu reservations from 5 guests at least. 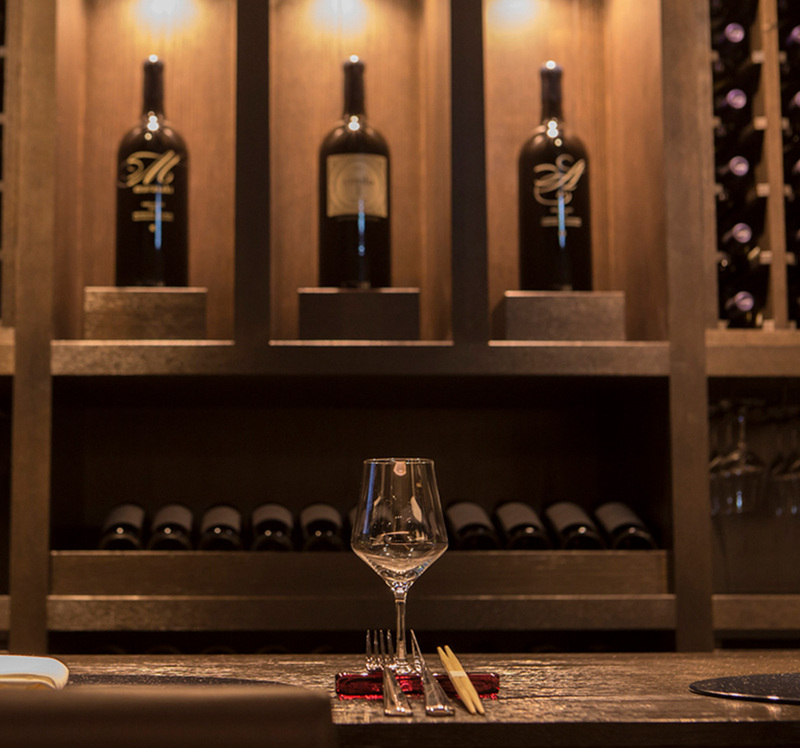 Recreating the design of Kenzo Estate’s tasting room in Napa Valley, we provide counter seating in Kenzo Estate restaurant and tasting rooms. For those who want to try new wines or those who want nice wines after a dinner, feel free to drop by our counters to easily enjoy Kenzo Estate’s wines. 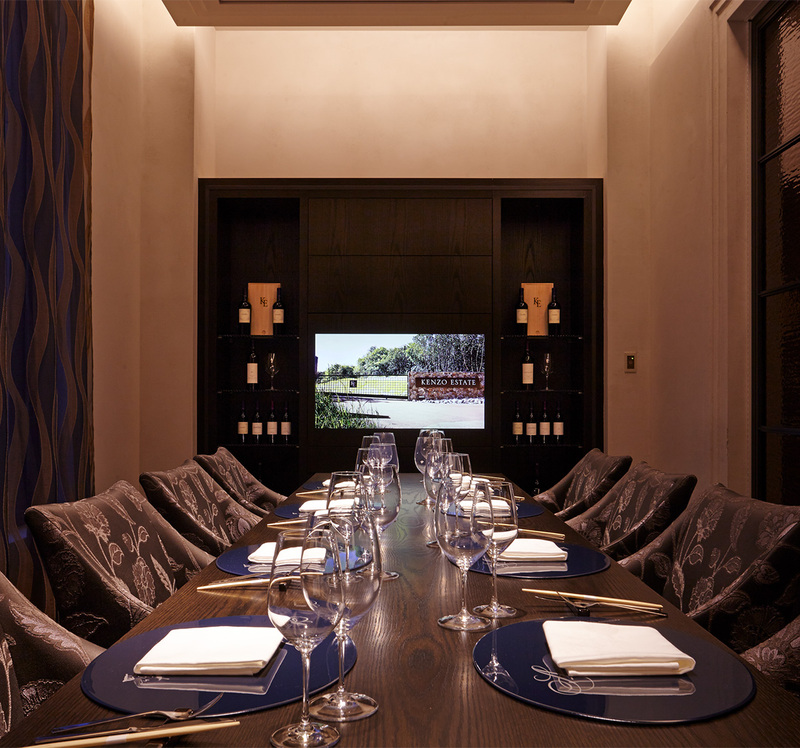 Our privates room is perfectly accommodated for business dinners. Feel free to contact us priory if you want to offer wines from our wine shop as a souvenir to your guests. 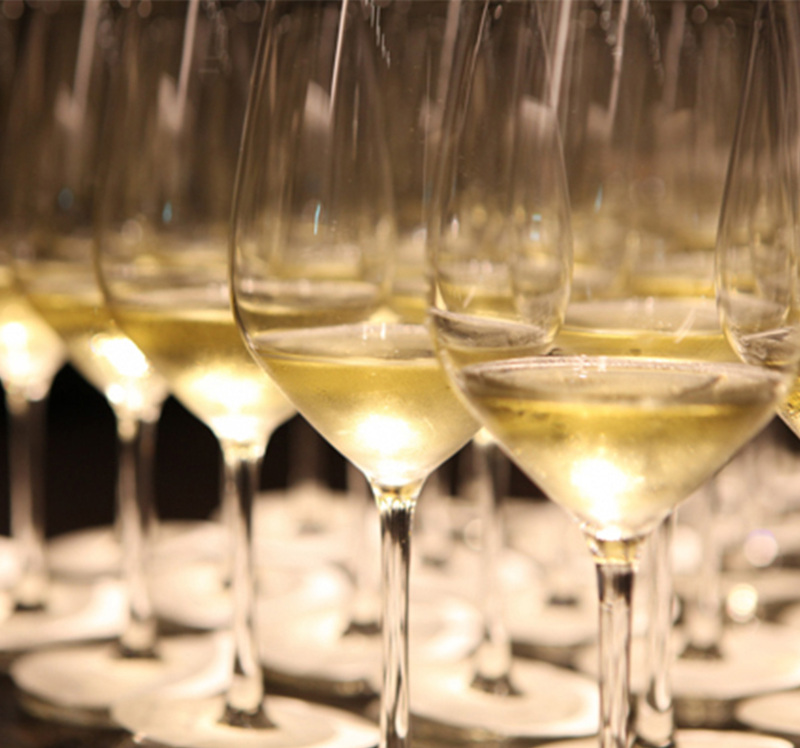 You can organize private parties in our restaurants and tasting rooms. For a wedding party or for Year-end and New year parties, we can accommodate the type of the party (standing or seating dinner) as well as the food and wine menu contents according to your budget.